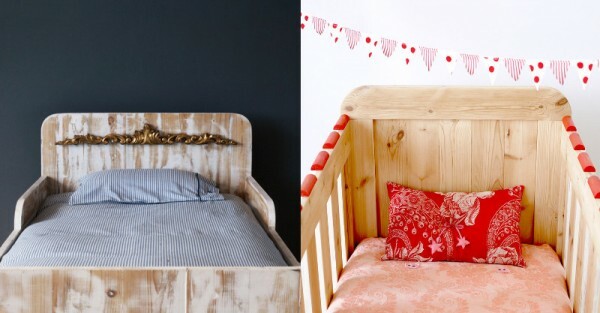 This family-run business makes the most divine handcrafted children’s furniture from reclaimed wood. 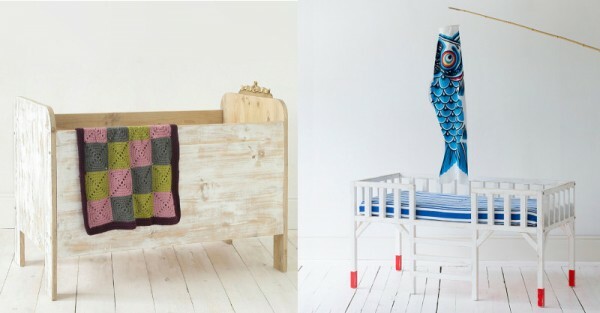 Unique pieces that will bring beauty and character to your nursery. Once upon a time there were three brothers: a creative one, a business one, and a craftsman. The brothers started their own business called xo-in my room where they made beautiful cots and toddler beds to inspire fairytale dreams and win the love of Babyologists everywhere. Xo-in my room have truly original designs with a simple and rustic look. They are eco friendly because they are crafted from reclaimed wood, painted with environmentally friendly paints, and made by hands not machines. Although they may share a design, each piece is unique with different wood and markings. The three brothers behind these exquisite pieces have ten kids between them, that’s a lot of cots and beds! No wonder their designs are so thoughtful as well as elegant. I love the sweet white canopies on the Jana and Moi (top) cots to keep bubs free from distraction when they are trying to settle. 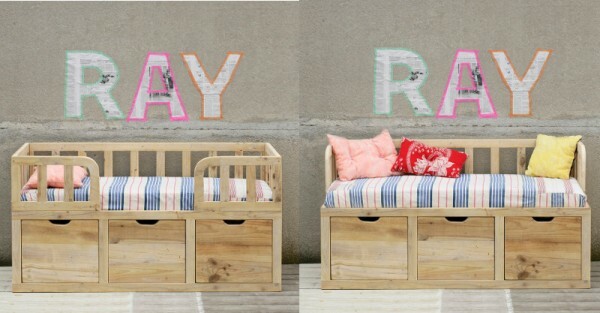 The Ray toddler bed (below) doubles as a sitting space with storage underneath. Now that is something only a parent could plan. Good job, guys. Xo-in my room deliver internationally, but you may want to contact them direct first to make sure the item you want can be delivered to Australia at a reasonable price.